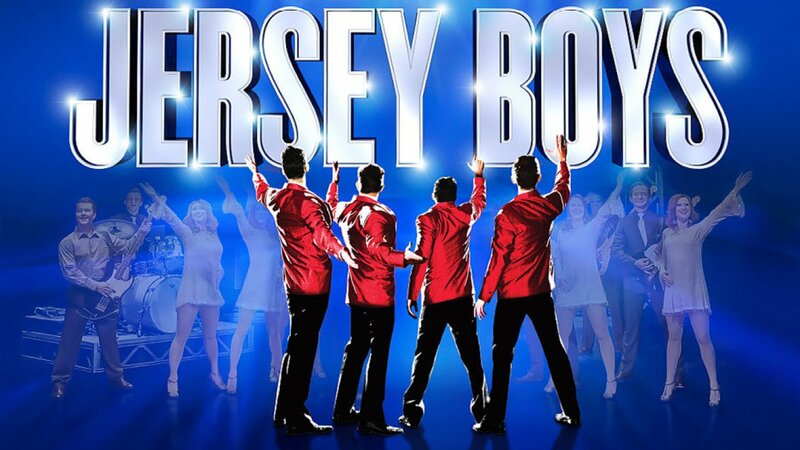 Jersey Boys - The Four Seasons inspired musical - tells the real life story of how the group came to be. Tracking the high points of finally finding fame and also the price some members paid in return, this is not your average jukebox musical. Act I is slow to start, the accents are questionable, the choreography could be slicker and some of the plot is lost as the sound quality is lacking. The production slowly builds momentum and by the time the curtain falls for the interval (leaving the story on a cliffhanger) everyone is fully invested in The Four Seasons and eager to find out how the rest of the plot will play out. Every band member of the original line up is flawed but Michael Watson, Simon Bailey, Declan Egan and Lewis Griffiths really bring warmth to their roles, showing the vulnerable side to each character. 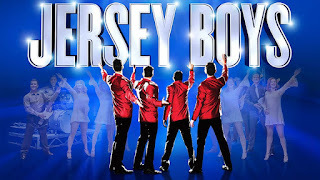 Frankie is struggling to balance providing for his family vs spending time with them, Nick is growing tired of being the 'Ringo' of the group, Bob questions if he should even be a performer and Tommy has placed one too many bets which are finally catching up with him. The group's back catalogue of hits are timeless and are a welcome addition juxtaposed with the sadder plot themes. Walk Like a Man, Sherry and Big Girls Don't Cry are just a few of the chart topping tunes you can expect to hear. The show is rounded off with a heartwarming scene detailing where the band members are now, followed by a company wide performance of the classic Oh, What a Night. The perfect end to a well loved show.